If you post with your real name, we will notify your friends of your decision post. You can also post "only to yourself" to make use of our decision engine and our historic decision posts. On Ahoona, you get more than just a recommendation for your decision. 6. Bigger picture (What is the higher level view of your decision). 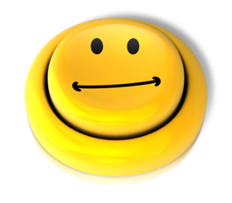 Sometimes just reviewing all elements of the decision can help you determine the best decision for you. Ahoona connects you with your friends to get feedback on your decision. 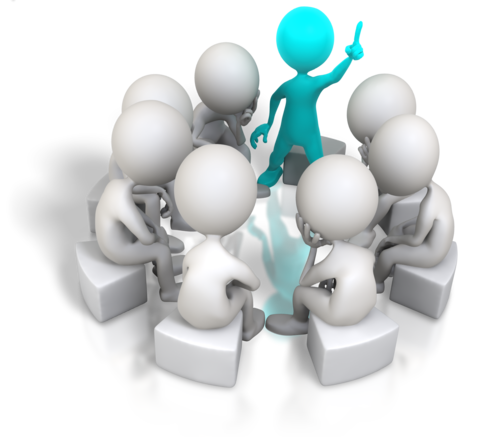 If you post publicly, you will also get feedback from all over the world. Ahoona lets you control which friends see your decision. You will also see which recommendations your friends like the best and why. You do not need to wait to get feedback from your friends or the world. Ahoona has a large network of users, and chances are that one of them has faced a decision that is very similar to yours. With Ahoona, you can search historic decisions to see how other people have decided. 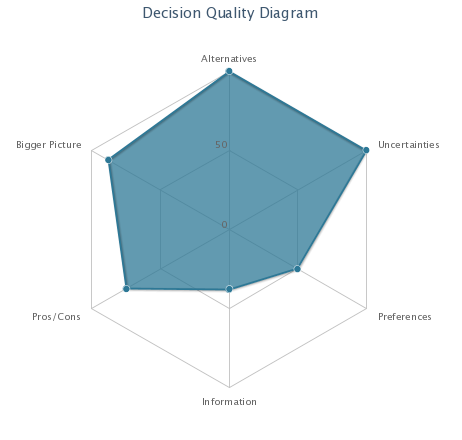 Ahoona will also suggest some elements of decision quality for you so you can add them to your own decision post and start the analysis right away. Ahoona uses advanced decision tools to help you with your decision. 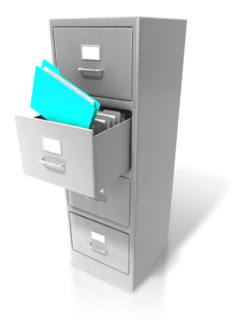 After you have received input on your decision post from your friends or from the world or from our historic database, we will help you make the best decision. Ahoona will walk you through a step-by-step process that uses the following tools to help you with your decision: pros/cons, weight and rate, and decision trees. 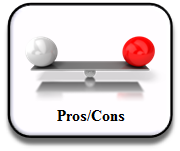 Pros/cons analysis is a simple tool to help you think about what is good or bad with each alternative you face. Thinking about the pros and cons can help you filter out bad alternatives quickly, and narrow down your decision alternatives to include only the best ones. 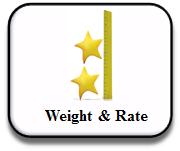 Weight and rate analysis considers how important each decision objective is to you and how well each decision alternative scores on each objective. The analysis ranks the decision alternatives based on their overall score. Weight and Rate analysis is a useful tool when there is no uncertainty about the outcome you will get, and when you prefer more of each objective to less. Ahoona walks you through a step-by-step process to determine the best alternative and summarizes the results for you. 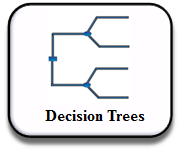 Decision trees help you make the best decision when you are uncertain about the outcome you will get. If you can express the outcomes monetarily, we will provide a monetary value for each decision alternative. If you cannot express the outcomes monetarily, we will still help you make the best decision, even when uncertainty is present, and rank the alternatives for you from best to worst.